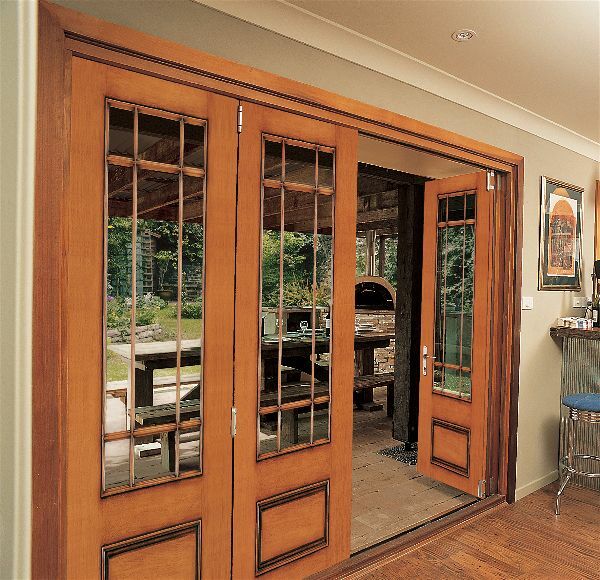 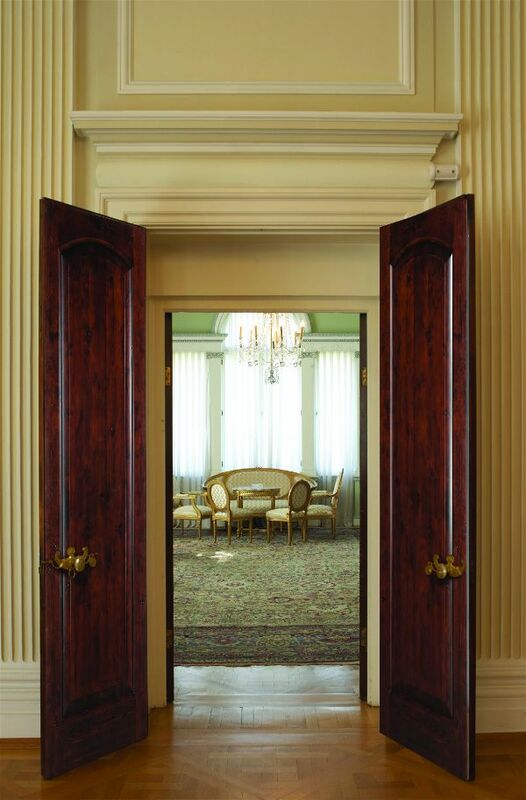 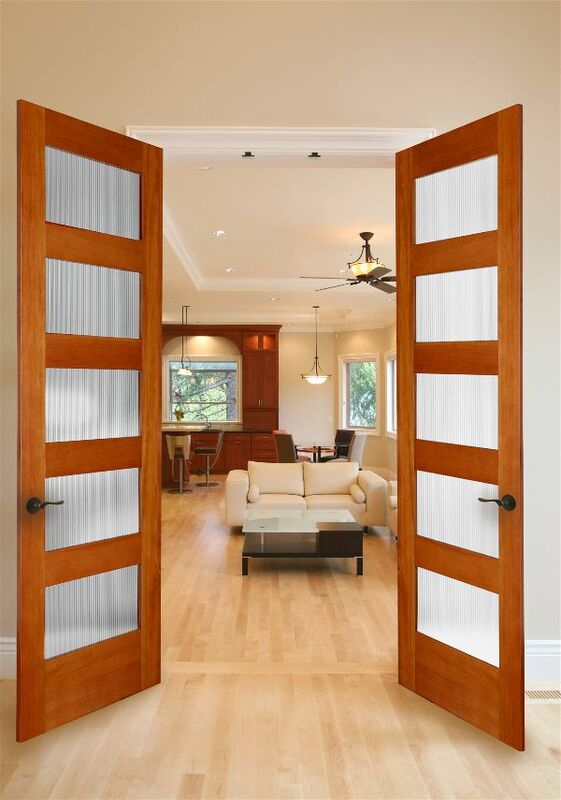 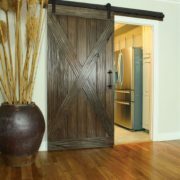 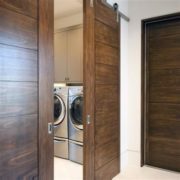 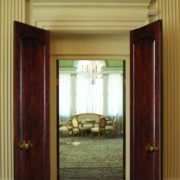 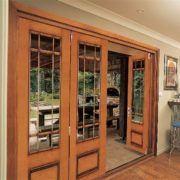 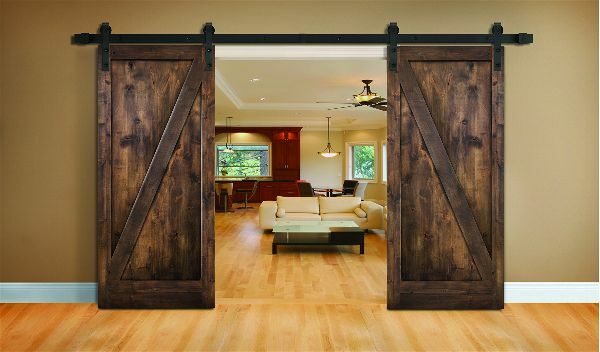 Interior doors can make a world of difference in turning a house into a home. 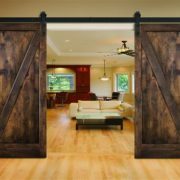 By using different materials and creating a look that is specific to your tastes, you can shape your personal spaces into your absolute favorite places. 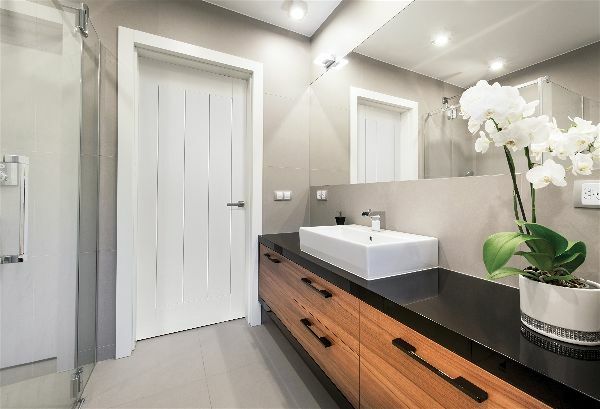 Our Tree Court sales team provides expert consultation and exceptional service by meeting our customers face-to-face and learning about their needs and wants. 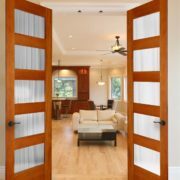 They guide you to the best choices for your homes – ideal door models from molded styles to custom MDF doors, wood, glass, to mirror or metal. 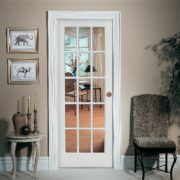 We offer many different frames and combinations for you to choose and we also have our own shop where many of our doors are customized. 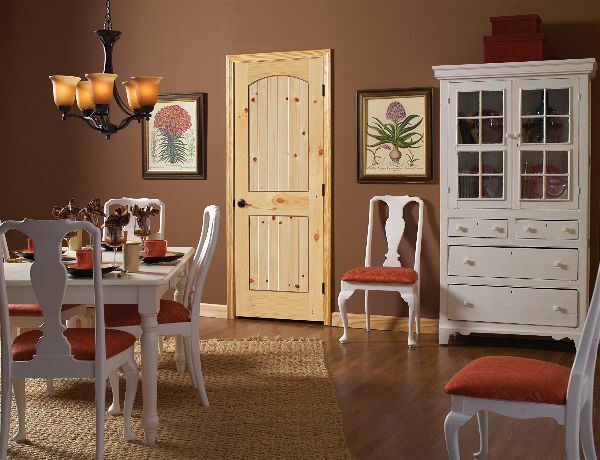 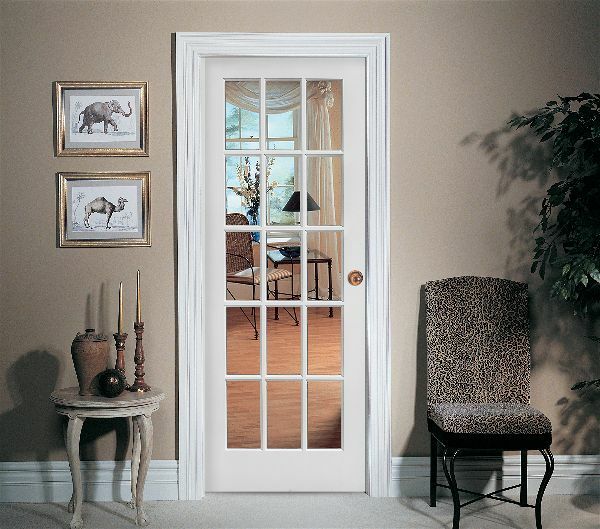 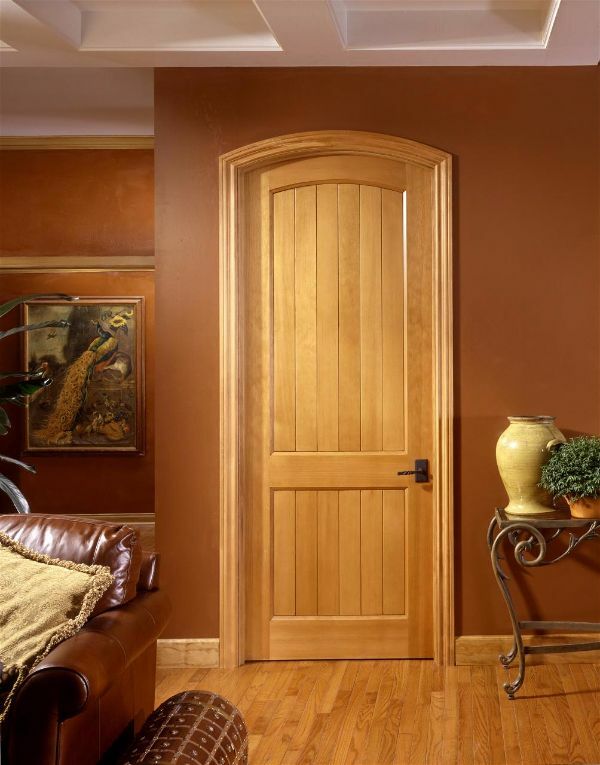 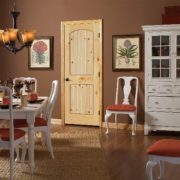 The modest investment of updated interior doors can make a significant difference in the aesthetic of your home. 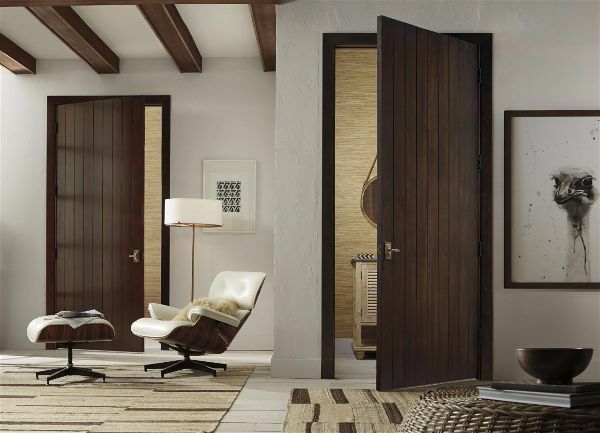 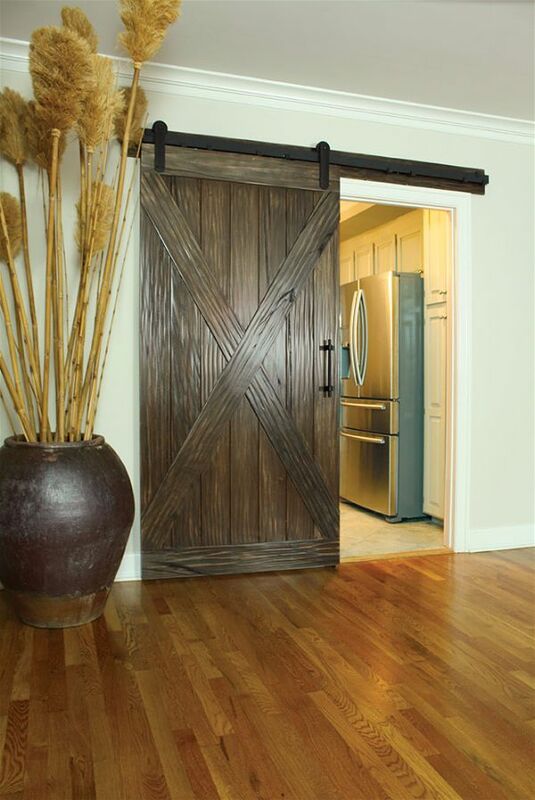 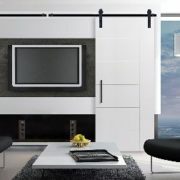 Use interior doors to enhance a bedroom, bathroom, kitchen pantry, home office or any special space in your home. 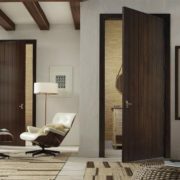 Create a better and more elegant sense of flow between rooms, add privacy to rooms or use doors / windows to create indoor-outdoor spaces. 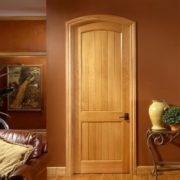 Interior door upgrades will be an investment that pays in its returns, as you feel better about your home every time you enter a room. 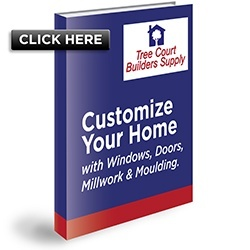 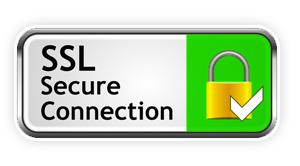 Call Tree Court Builders Supply or visit our showroom to learn more.